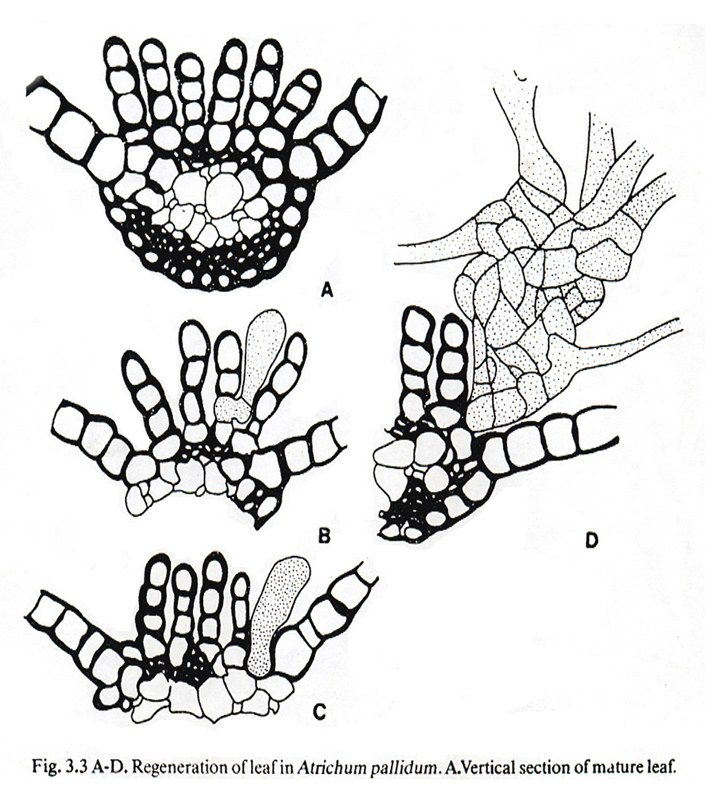 A diagram of the microscopic moss structures from a bryology text. Digital drawing for volcanic rock, concrete, and moss biosculpture approximately 20 feet long. http://jackiebrookner.com/wp-content/uploads/2013/03/3-Im-You-lamellae-diagram-440x500.jpg440500A diagram of the microscopic moss structures from a bryology text. 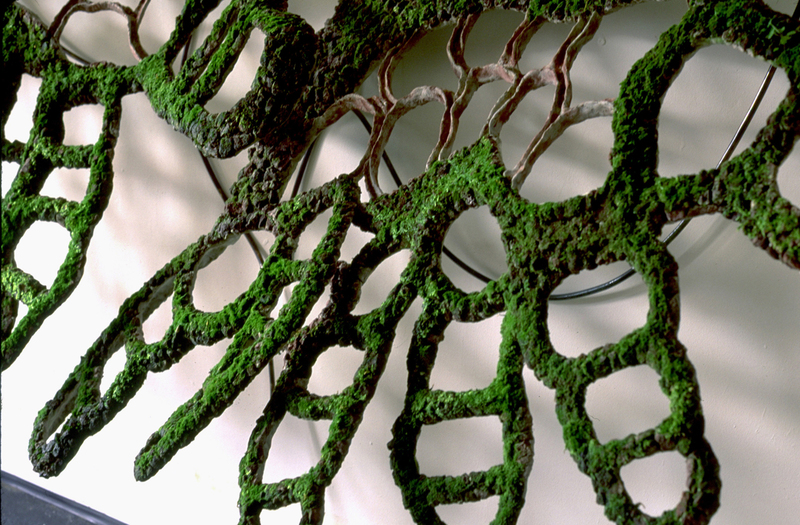 http://jackiebrookner.com/wp-content/uploads/2013/03/4-Im-You-Lamellae-Wall-proposal-786x500.png786500Digital drawing for volcanic rock, concrete, and moss biosculpture approximately 20 feet long. snails, rubber pond liner, tubing, pumps. The image of this biosculpture™ is based on microscopic structures called lamellae that are found in some mosses. 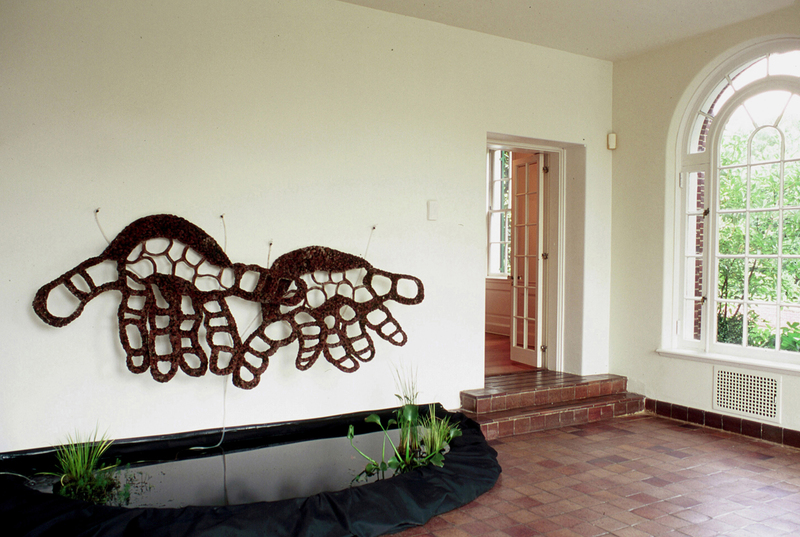 Their uncanny resemblance to human hands is a playful reminder that we humans are part of larger natural patterns. The final image is a proposal for a large outdoor wall sculpture that will filter stormwater runoff from the roofs of adjacent building. 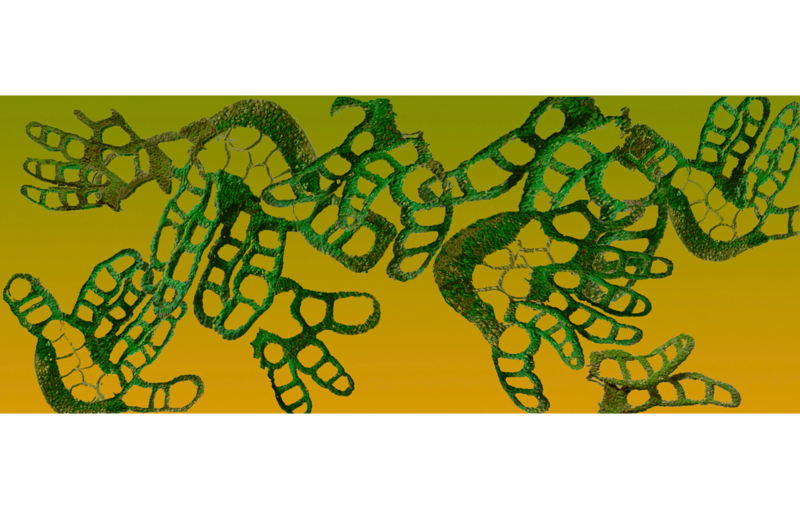 It is based on these same microscopic moss structures.